Product prices and availability are accurate as of 2019-04-21 22:26:10 BST and are subject to change. Any price and availability information displayed on http://www.amazon.co.uk/ at the time of purchase will apply to the purchase of this product. 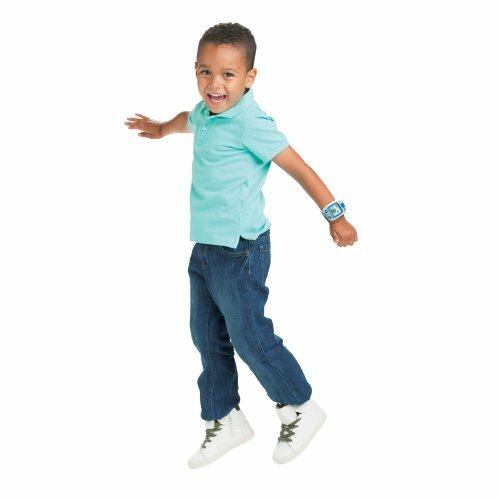 Get up and get activeDiscover the only activity tracker made for kids that encourages active play and healthy habits with 50 fun challenges! Kids can have a good time getting active with a customisable pet pal as they play games and complete challenges together. Earn points and unlock rewards for being active, caring for a pet pal, and completing challenges. It's fit made fun just for kids!How it worksUsing similar motion tracking technology as more expensive adult activity trackers, LeapBand accurately measures a child's activity throughout the day. 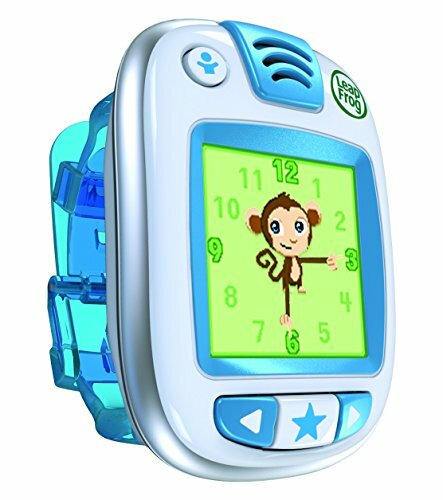 Kids can follow their activity progress on the energy bar that moves around the LeapBand screen. Every jump, wiggle, run, and dance earns points to unlock fun new rewards. Designed just for kids, the controls are easy to use and intuitive. Animated graphics and audio challenges add fun and encouragement for kids.Curriculum that goes beyond core skillsLeapBand goes beyond the ABCs to get kids moving and playing to support their overall health and wellness. The first ever activity tracker created for kids, LeapBand features a pet pal, interactive games, and daily challenges that keep kids engaged and excited to reach goals. 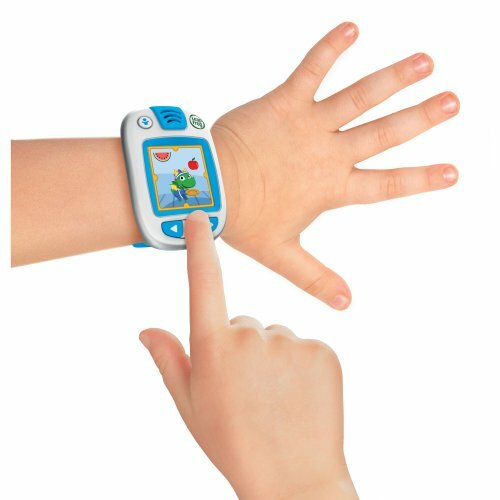 LeapBand tracks a child's accomplishments and rewards them with more fun. Keep kids engaged and learning with mini-games like Pet Boogie and Pet Chef. In Pet Boogie, create and practise a pet dance; and in Pet Chef, help a pet collect food and make healthy snacks. Plus, they can play in their pet's world: visit the Pet Parlour and pamper pets with a glitter soap bath, or collect new pet toy rewards in Pet Play.Personalised for every childLeapBand comes preloaded with ten imaginative and active play challenges and four cool-down challenges. 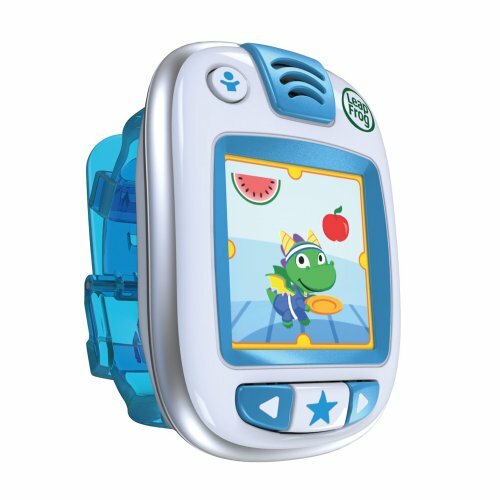 Parents can add up to 36 more challenges in LeapFrog Connect, so kids will hear fun activity prompts such as "March like an elephant" or "Wiggle like a bug". LeapBand features parental controls to further personalise the experience, including School and Quiet modes.